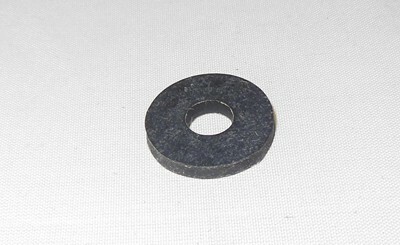 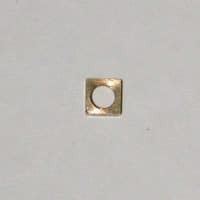 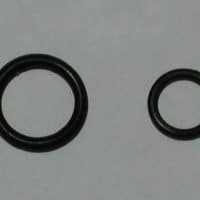 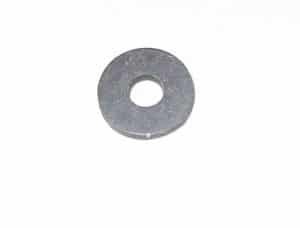 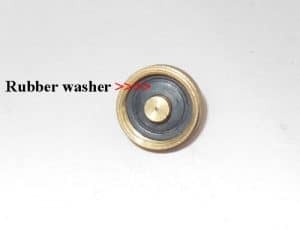 Stove rubber washer part S11. 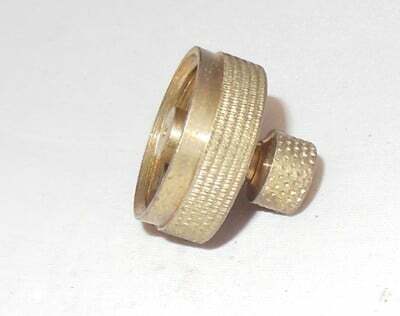 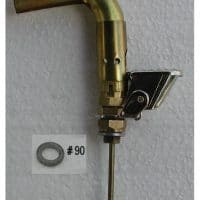 Fits Hipolito stoves fuel cap. 1 rubber washer in this order.